Many of us have experienced instances of stiff shoulders and pain in our day-to-day lives. However, extended period pain and stiffness, which worsens over time, can be a frozen shoulder or apabahuka. Frozen shoulder can occur while recovering from an injury, for example, recovering from a fracture in a sling. Interestingly, frozen shoulders are also critical indicators of inherent conditions such as diabetes. Frozen shoulders progressively worsen and soon you are not able to control the pain with simple medications and it affects your daily routine. Hence, I always advise the patients at my Ayurveda clinic in Chennai to check such symptoms at the initial stage itself rather than mask their symptoms with medications. But what is a frozen shoulder and what are the solutions that Ayurveda can provide? Here are a few details. What are the symptoms of frozen shoulders? Frozen shoulders too are a chronic condition involving pain and stiffness of one or both the shoulders, especially at the joint. The condition develops over time, and in stages. Initially, there is just pain when you move the shoulders or upper arms. The patients experience significant pain in the neck too. This limits the extent to which you can move the shoulders. As days, pass your pain might subside but you feel the stiffness of your shoulders. The limited movement makes it difficult for you to carry out your routine work – such as rotating arms completely or raising your arms. At the later stages the pain resurfaces in the night, when the shoulders are resting. Why does frozen shoulder occur? 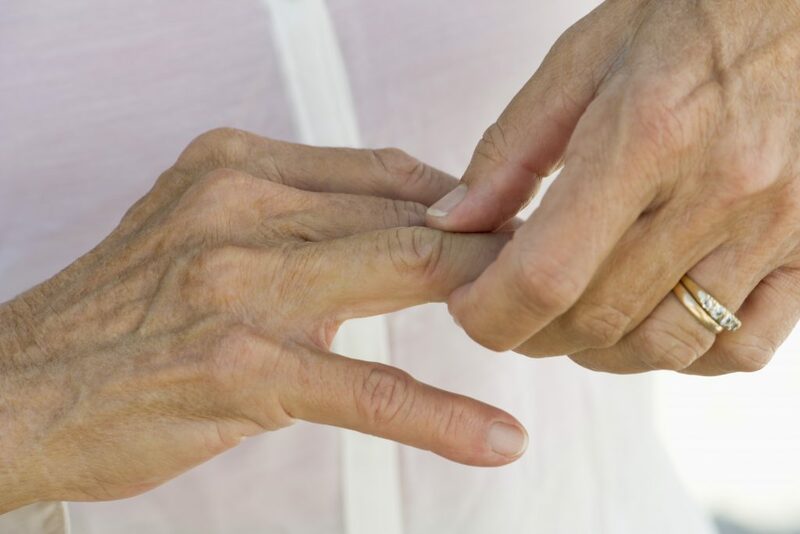 This condition is more common in women and older than 40 years. In this condition, the tissues around the shoulder joint become thick as a result of continued immobilization after an injury, a surgery, or related conditions. It can also occur as a result of complete lack of physical activity. Frozen shoulders are also the result of critical underlying conditions such as diabetes, thyroid disorders, heart conditions, etc. It is also seen in case of a cervical disc condition. It can also occur due to hormonal imbalances and a sedentary lifestyle. Ayurveda relates this condition to vata roga imbalance. A customized package of physical procedures, internal herbal medicines, exercise, and lifestyle changes help in overcoming this condition. However, it requires an experienced Ayurveda doctor’s guidance so you get a complete assessment and the perfect treatment protocol. 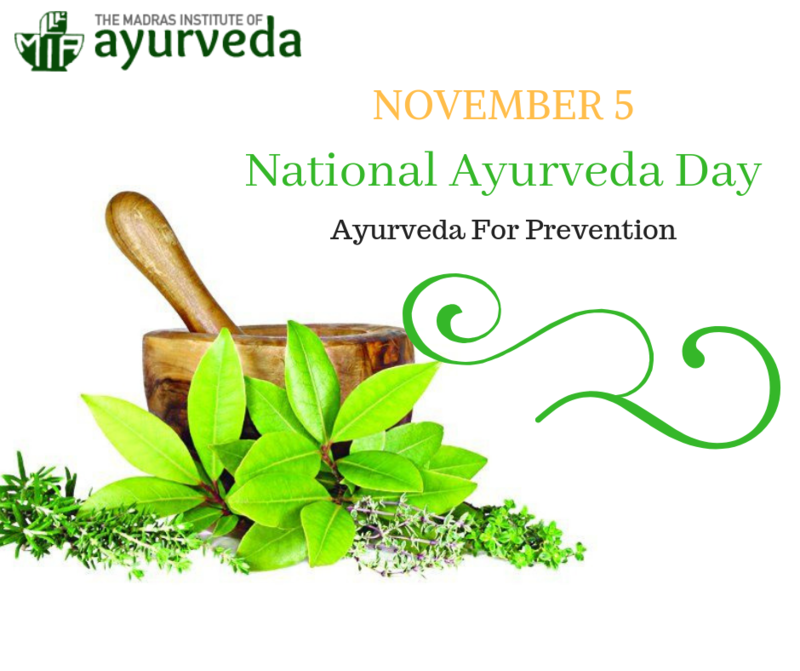 Here are the different treatment approaches your Ayurveda doctor will choose from. Fomentation: Fomentation relaxes the shoulder muscles, while the heat will help improve circulation to the tissues in the region. This will help improve the movement. Massage: Ensure that you take your Ayurveda doctor’s guidance to take up shoulder massage sessions to relax the muscles and improve circulation to the shoulder region. 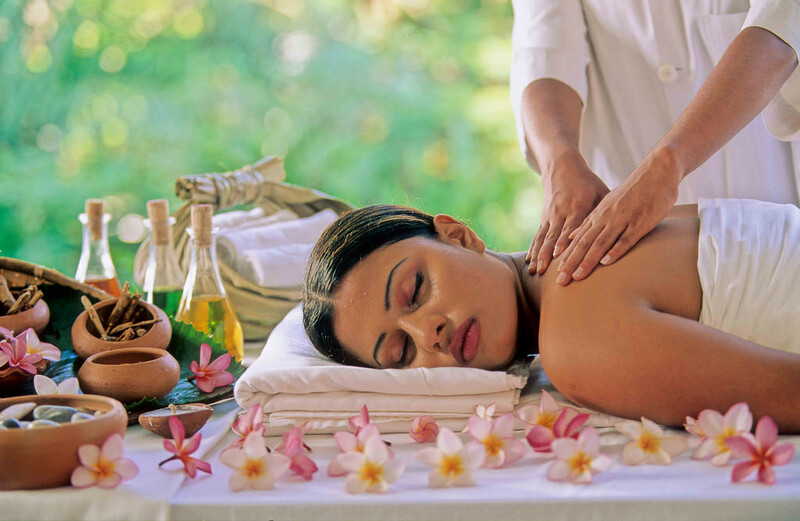 Panchakarma also shows incredible benefits by detoxifying the body and restoring shoulder movements. Lifestyle changes: Completely remove stimulants such as caffeine and alcohol along with carbonated drinks and packaged food items. Ensure that you eat food when it is warm and never skip meals. Ensure that you sleep at regular time and limit exposure to cold. Monitor your exercises and avoid heavy physical strain. Medications: Ensure that you follow your Ayurveda doctor’s instructions regarding intake of medications such as amla based formulations, ashwagandha, fenugreek, etc. Managing diabetes: If the condition is caused by diabetes managing blood sugar through medications and controlled diet. Similarly managing any other inherent medical condition is also essential. Exercise: Stage-wise improvement in range of movements under the strict monitoring of therapists is possible through exercises that not just improve the scope of movement of shoulders but also increase circulation. Each person’s frozen shoulder condition presents a unique challenge. Hence, never go in for any popular procedure without your Ayurveda doctor’s assessment and recommendation. Contact me for any further questions you may have about frozen shoulders. You can connect with me at http://www.miayurveda.org/ or call me at +91-9444615161.